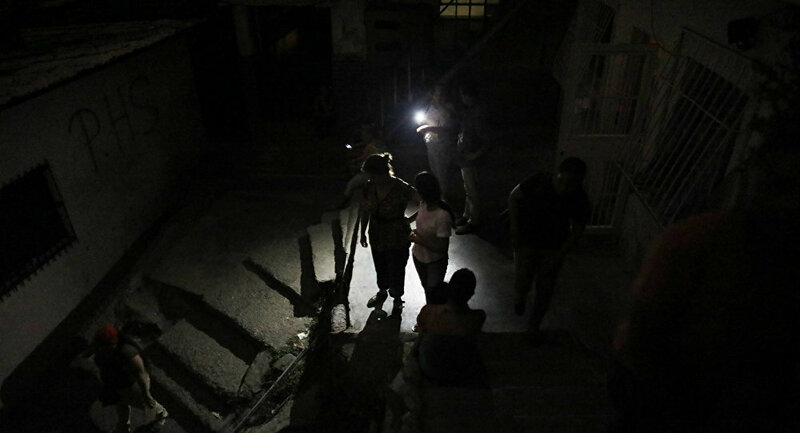 The blackout comes a week after the latest one hit the Venezuelan capital and nearby localities. According to French AFP news agency and social media users, a new blackout has hit several regions in Venezuela, including much of Caracas. The incident occurred at 5.20 pm GMT. — Liveuamap (@Liveuamap) 25 марта 2019 г. On March 7, a massive power outage swept through the majority of Venezuelan states, leaving the nation — over 30 million people — without access to basic amenities, including water and medical care at hospitals.